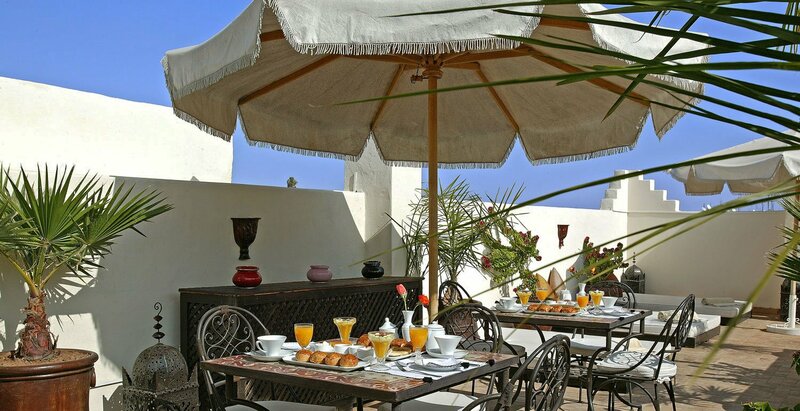 Relax in our solarium area on the terrace or relax on the sofas of the Berber tent. 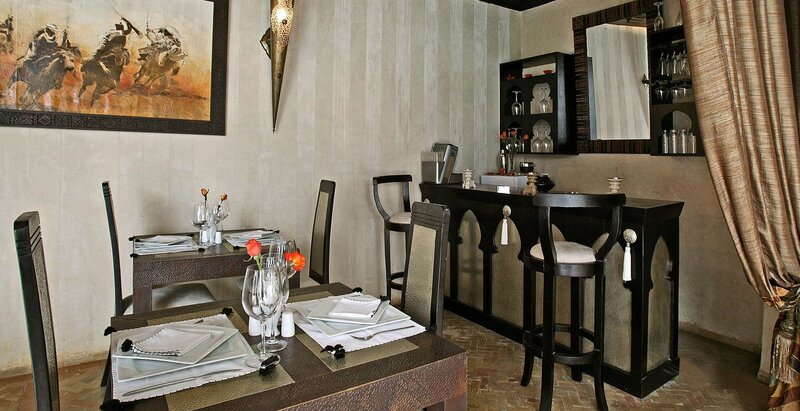 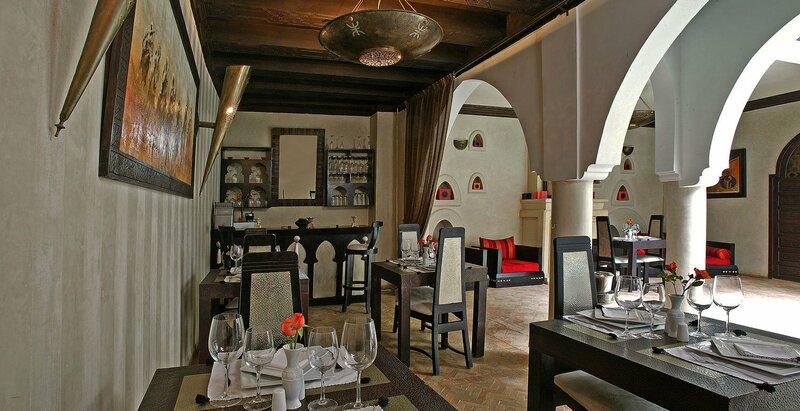 Enter this warm atmosphere where a traveling hand has deposited multicolored kilims and shimmering fabrics. 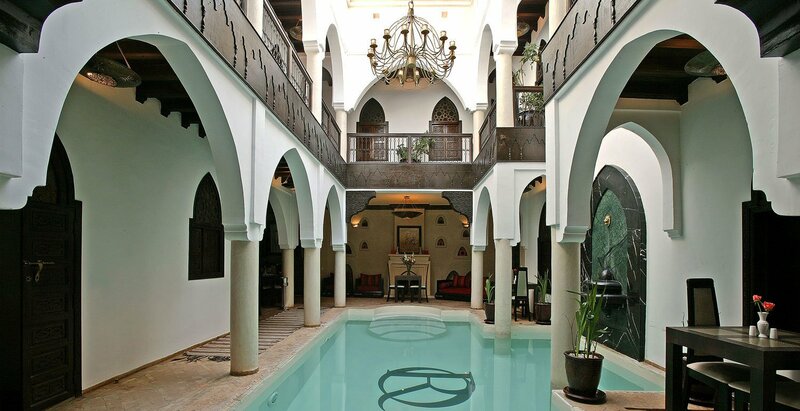 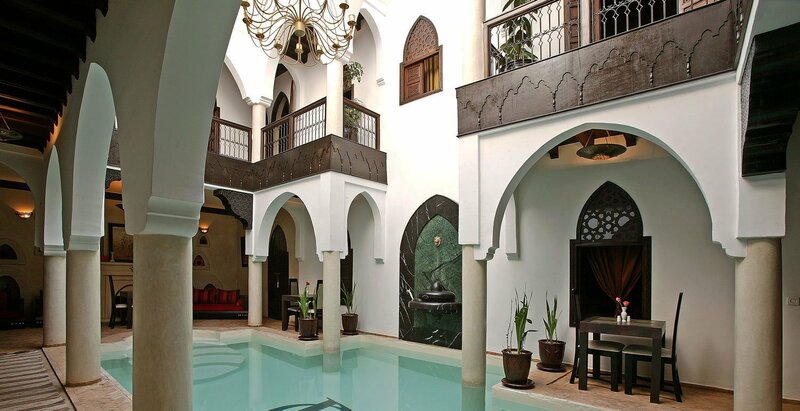 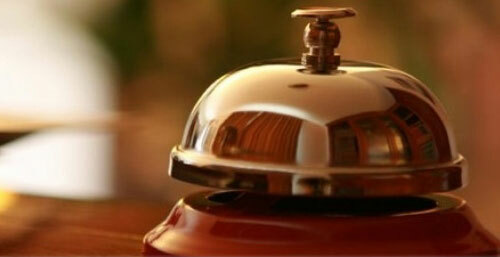 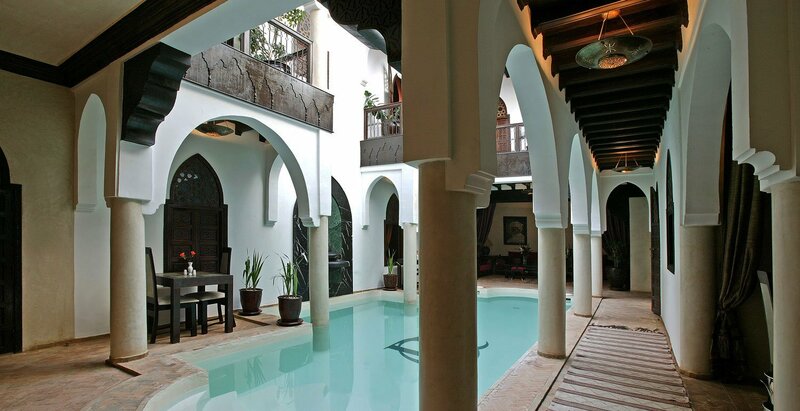 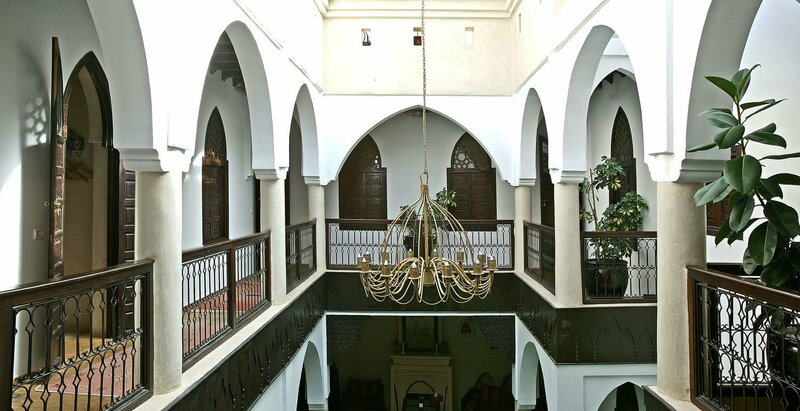 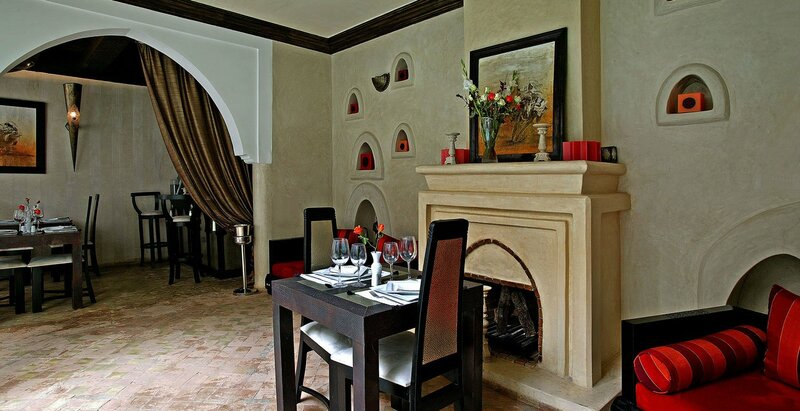 The charm and tranquility of the Riad Opale invite you to dream.